An exciting part-time opportunity has arisen for an experienced MSK Physiotherapist to work as part of our popular St. Colme Street clinic. 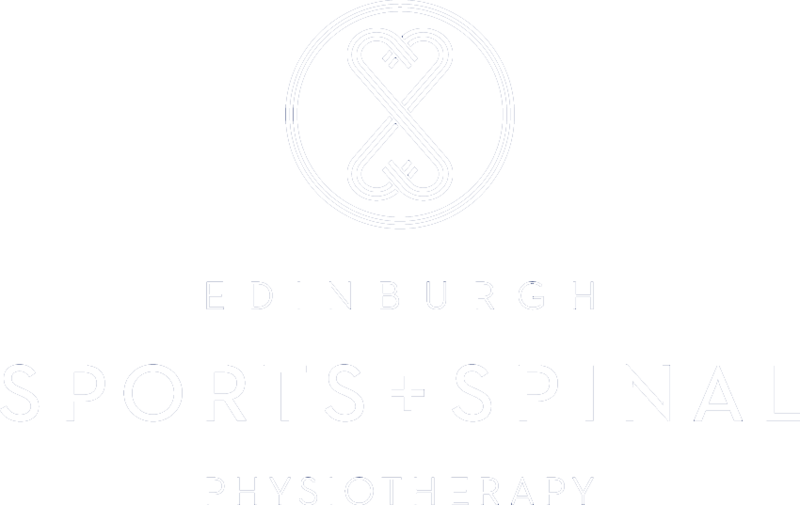 Our busy clinic offers high standards of treatment and rehabilitation within the city centre. Referrals are mainly a mixture of sports injuries, general MSK and spinal conditions. Applicants will preferably have three years post-graduate experience. Experience in private practice is also preferable. An interest in a specialist area e.g. 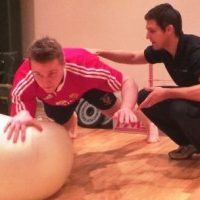 women’s/men’s health, ante/ post-natal, vestibular, pilates etc. would also be advantageous.